Everead: Finished Again! 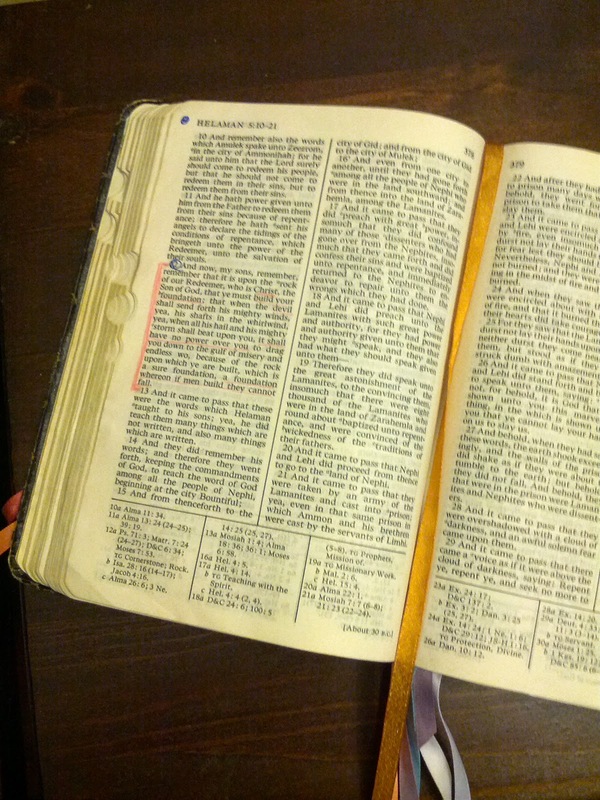 The Book of Mormon is a perennial favorite. It just means I own it. Recently I finished reading the Book of Mormon again. I honestly couldn't tell you how many times I've read it; my family has belonged to the Church of Jesus Christ of Latter-day Saints for generations. I received my own copy of the book at age eight, and have studied it since. For me to write a critical review of this book would be nearly impossible. However, I can tell you about it. Everead was starting to feel incomplete without my thoughts about it! The place where I write about my favorite books just needed a few words about this one. 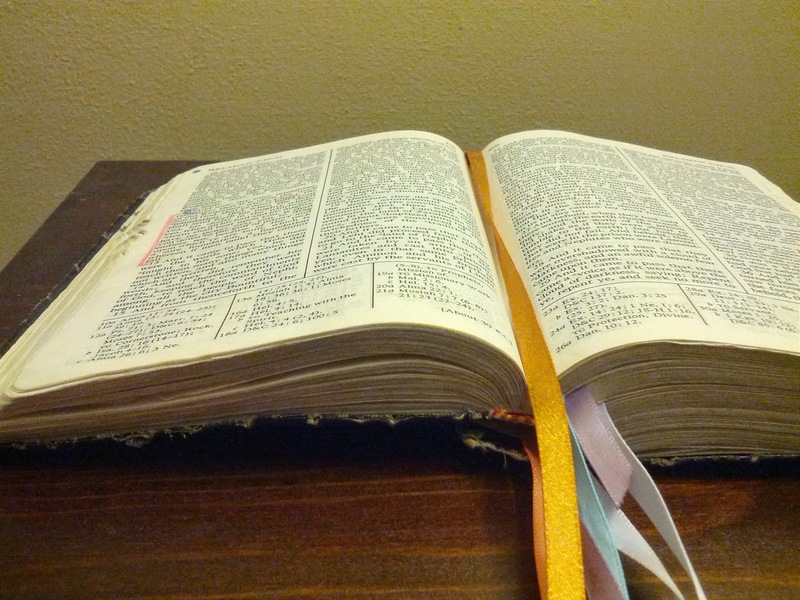 Hmm, how could I tell you what the Book of Mormon is about in just a paragraph or two? I feel completely inadequate to the task. Thankfully it has a short introduction of its own. 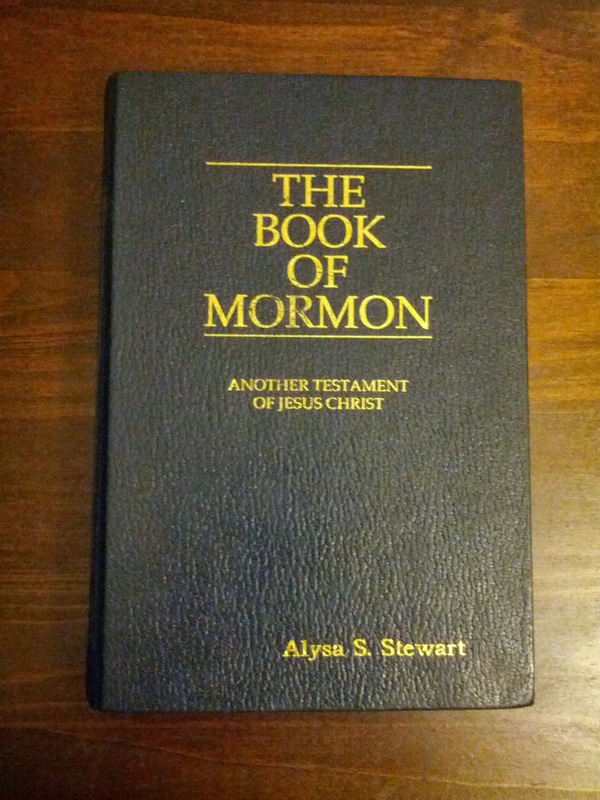 I love reading the Book of Mormon. I can honestly say that the prescriptions and stories in the Book of Mormon have brought me immeasurable peace and comfort. I believe the Book of Mormon is the word of God. I love the Old Testament and the New Testament, too, and I also believe the Bible to be the word of God. Scripture study has brought me closer to God than anything else except maybe prayer. Tell me, do you study scripture? Have you ever read the Book of Mormon? I'd love to hear your thoughts. Also: Did you already know that I belonged to the Church of Jesus Christ of Latter-day Saints? I'm curious to know if my being Mormon has come across on this blog in other ways. If you have any questions about the church I'd be happy to share my answers. p.s. No affiliate links today! The Book of Mormon is available free online, and in the app Gospel Library. You can request a free copy in print, here. If you'd like a copy from me personally, I'd be more than happy to mail you one that I've personalized. Just drop me a line at everead@gmail.com, subject: Book of Mormon. Nothing quite like a good ol' paper copy of the BoM. I like all the ribbons in yours for saving spots! Yay! for the Book of Mormon! Such a reading staple it is almost taken for granted. You probably forgot that when you were 4, and clearly knew how to read well, you were asked to read the evening scripture. But you refused, saying: "I can't, Ransom is THE reader." Ha! We talked you out of that notion, and you have been an awesome reader ever since.